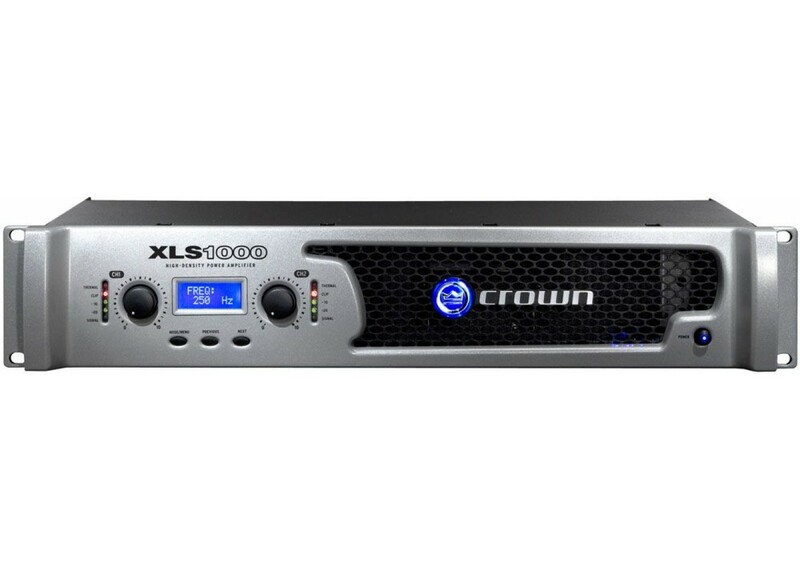 The XLS DriveCore Series from Crown is geared for high performance & versatility and travel as well as install scenarios. Crown has been an industry leader in producing premium power amplifiers for decades, but now there is a new reason to love them - this amp weighs less than 11 lbs! If you've ever handeled other power amplifiers, you know how heavy they are. 40-50 lbs at comparable wattage is not uncommon. 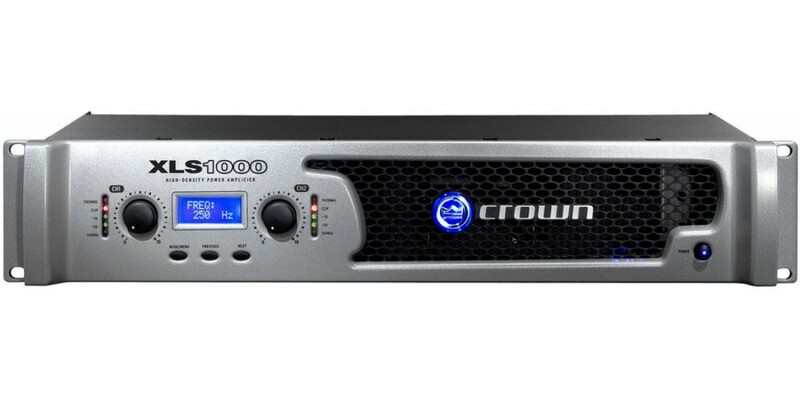 Crown has solved this problem and many others with the DriveCore Series power amplifiers.